Running a company can pull you in many different directions. To regain clarity, focus on what really matters. 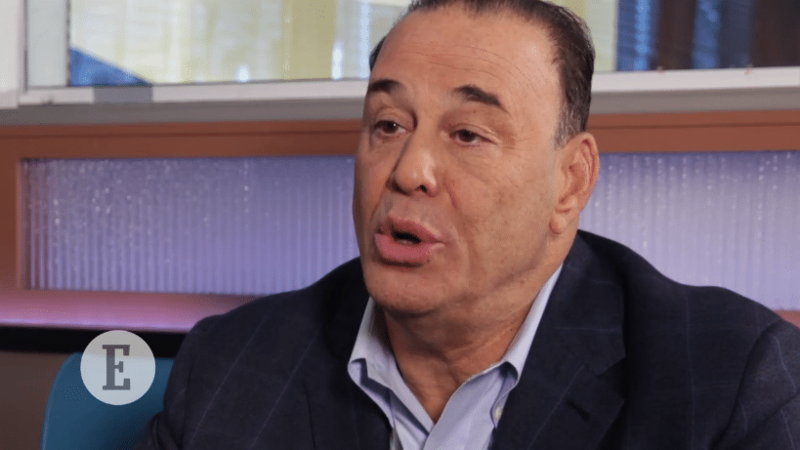 First, keep your reputation on point by mastering the art of reaction management, says Jon Taffer, host of Bar Rescue. This strategy can help you evoke the right responses from those who matter, whether it’s your customer or boss. Also, it’s easy to feel overwhelmed when you run into dead ends. But Jeff Laub, co-founder of Blind Barber (a barbershop that also operates as a cafe), suggests taking it one step at a time. Tapping into a community of people you trust and can guide you is also important, says NFL star Terrell Owens, and can keep you grounded.